Educate New Yorkers about just how threatening climate change is and what the consequences will be if we don’t take action. Advocate on the local, state and national levels for clean renewable energy and energy efficiency. Continue to fight against false solutions such as natural gas that will perpetuate the fossil fuel energy paradigm. The evidence is irrefutable that mining and burning fossil fuels is contributing to the climate change. A January 16, 2014 article in the New York Times on the latest climate report from the U.N. said, “Nations have so dragged their feet in battling climate change that the situation has grown critical and the risk of severe economic disruption is rising….another 15 years of failure to limit carbon emissions could make the problem virtually impossible to solve with current technologies.” It is imperative that we make sure that our elected officials can no longer ignore this reality. Climate Change is a global issue that requires global action. To learn what you can do, visit the Climatekeeper section of our website, and share this email with your friends and neighbors. 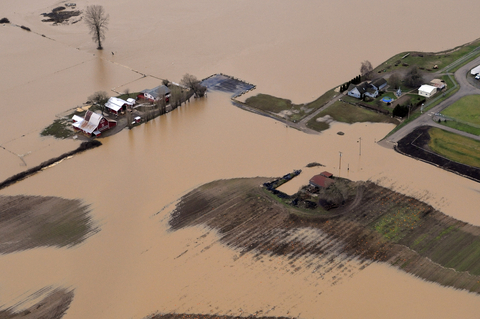 Is Climate Change Just a Headline or a Personal Call to Action? Catskill Mountainkeeper board member Ilene Ferber connects the dots between fracking, climate change and your backyard in this wonderful article featured in Green Door Magazine. 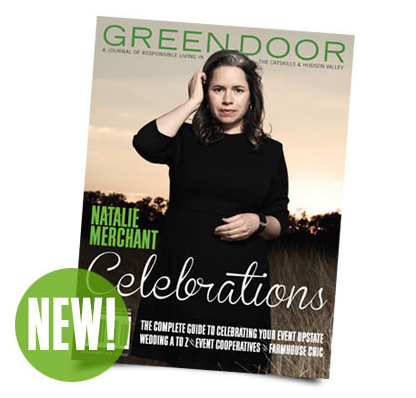 You can read the article, and other great stories in the spring issue Green Door, or by clicking here. Catskill Mountainkeeper joined a network of likeminded organizations working on addressing the pressing issue of climate change in rural communities. Rural, natural resource-dependent communities are particularly vulnerable to the effects of climate change, as they are often those most closely linked to natural ecosystems for their economic, social and environmental well-being. The Rural Climate Network is intended to foster collaboration that will address the complex issues that create rural injustices. The Rural Climate Network is an excellent resource for the latest developments, actions and projects to address climate change. Learn more about the work of Catskill Mountainkeeper and our partners across the nation.